From 2009-2016, For One Another helped hundreds of people in Ecuador receive the gift of clean, safe drinking water. On our first few trips, we worked near the coast in a community called “Cupa”, a school in Machachi (located in South Quito) and also at an orphanage in North Quito. 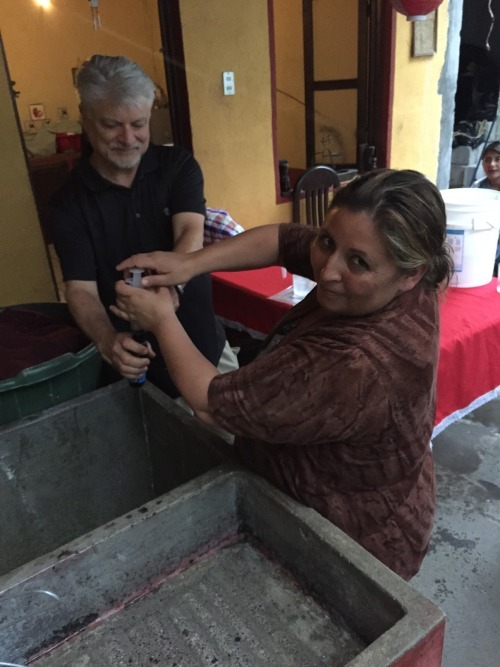 We trained and taught the people how to use and clean their filters for long term success. After the 2016 earthquake, we partnered with MAP International to send water filters to families and communities that needed it most. During their 2010 trip, Carrie Beth and Stephanie Peterson visited our friends on the coast to check on the finished house (see below for highlights about this project), talk to the kids in school about their progress and see the changes that the baby on the medical program has made. Everybody was in great health and baby Yaquier has improved so much Carrie barely recognized him. Thank you for all your support! 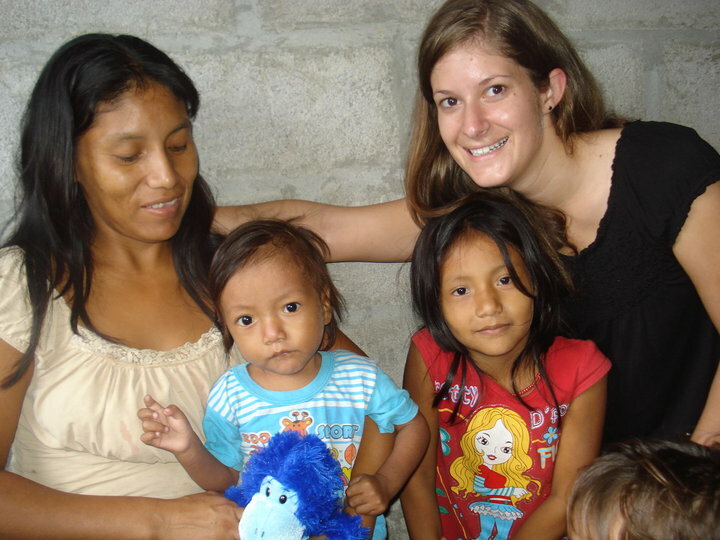 Our FOA supporters and donors have made a great difference in the lives of these people!! 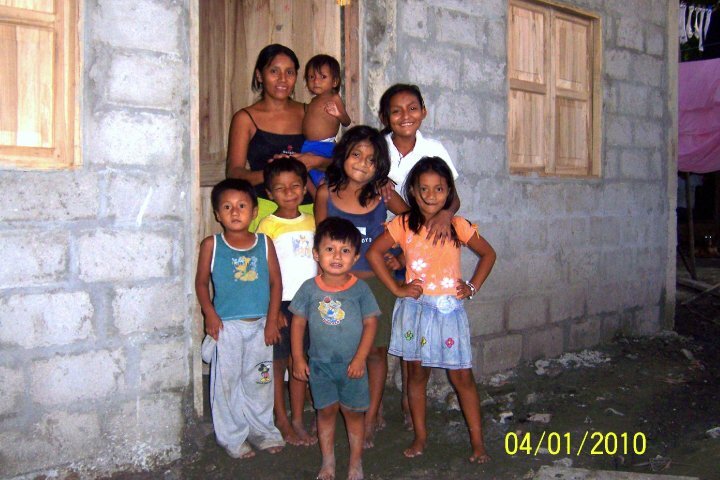 This single mother of 7 was living with 4 other adults and 14 children in a 2 room house with dirt floors after her husband left in 2008. She was unable to work because her youngest, 1 1/2 years old was malnourished and very ill, needing constant attention; as a result she was unable to work. Her oldest (14) and another (9) sold clams they found in town. 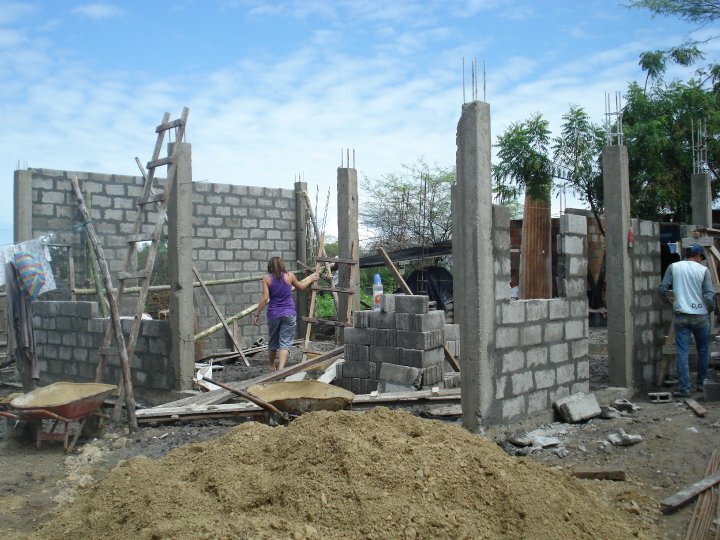 For One Another built the family a new house, helped send her oldest child (age 14) to school and supported a medical program for her youngest child’s life.